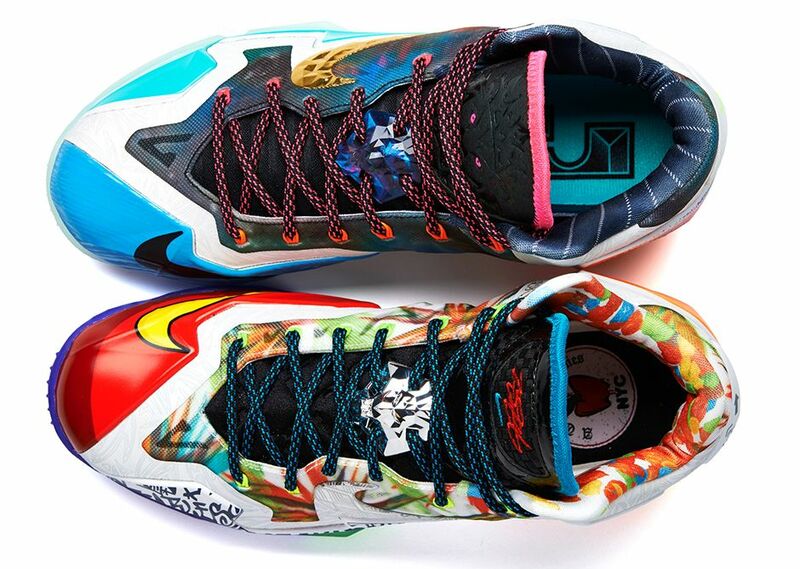 2013 was Floral season and even with Winter approaching, the summer like pattern continues to be featured on newer models like the Nike Lebron 11. 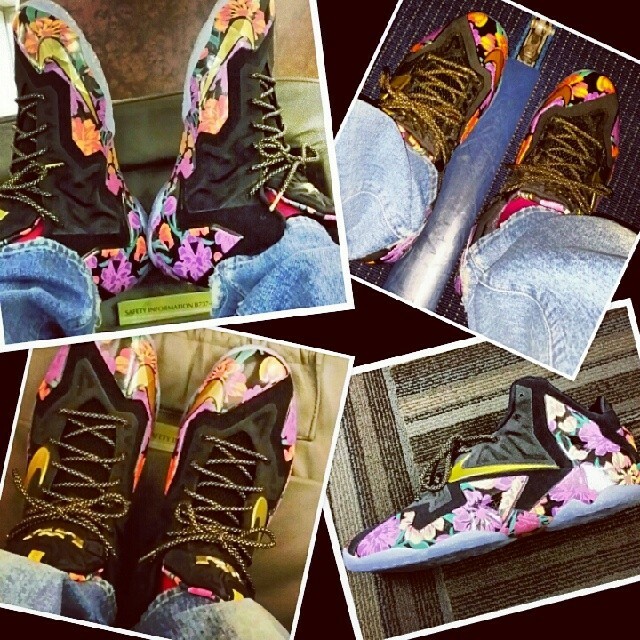 Lebron James showcased another exclusive PE sporting a floral pattern on a black and clear sole silhouette. 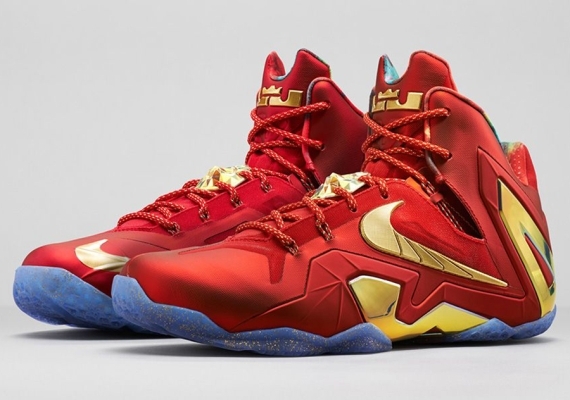 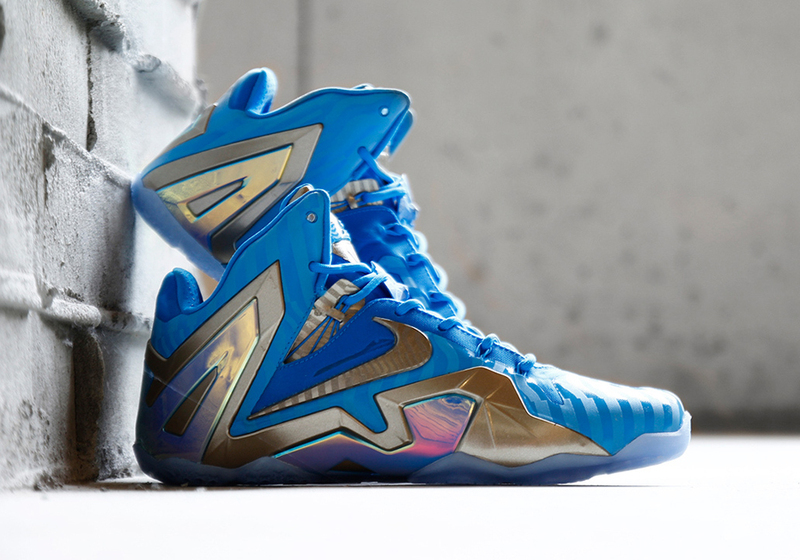 The Bron 11 is another one of King James many 1 of 1 PE’s so these won’t be dropping anytime soon.